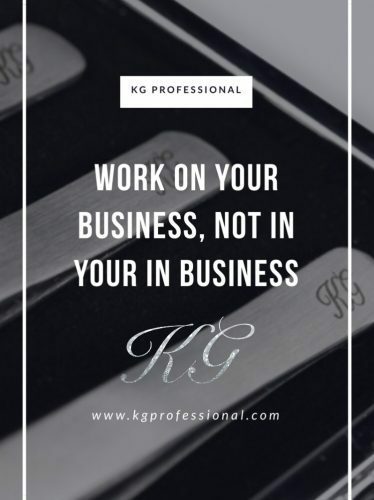 One of the main subjects I am questioned about the most is working on the business side of things rather than working in the actual salon, and the business side can be rather daunting at times. I really enjoy doing treatments as they are my passion and the main reason I started my business, I love talking with my clients, working alongside my team and most of all I love lashing and making clients feel beautiful. But, my business would never grow to what it has if I still had my own column. So for my company to expand and my team to perform as successfully as they do it was necessary for me to step away from working in the salon full time. With all of the background work there is to do such as accounting, salaries, staff appraisals, planning team meetings, advertising & marketing, social media, writing magazine articles, working on my other businesses, judging competitions, staff training, mentoring talks for students and writing policies. Plus an array of other tasks It would be virtually impossible for me to still lash too! It’s all about a work and life balance and I didn’t have any when I had a column! All of the above tasks were done outside of my salon hours, which meant I was only actually giving it only 20% of my effort and to say I was exhausted after a salon day is an understatement. But nowadays I give the business side my all, 100% of my dedication. I still work around sixty hours plus a week, but I choose to do this. This gives me time to go to the salon and see the salon from a customer perspective rather than a therapist, which keeps the customer service in the salon very strong. I conduct regular training sessions with my wonderful team to ensure they are the best they can be. This also gives me the added advantage to help out the therapists on busy days when needed, so I am always flexible to step into my beautician shoes again which I love. I stepped away from my column nearly three years ago now but I do still work on occasional Saturday’s purely because I want to as I love the salon atmosphere. However, last Saturday was my first week stopping my column again due to other on-going business commitments. Instead I worked on the reception which enabled me to still work in the salon but concentrate on the business side of things. I did get itchy feet though and I just wanted to pick up my tweezers and lash! but I have to keep focused and concentrate on the bigger picture, that being the business side. If you want to know more about how you can move your column over to your team, start tripling your income and how to start working more efficiently on your business rather than struggling to do treatments and your business objectives then get in touch today for more details on my mentoring services. 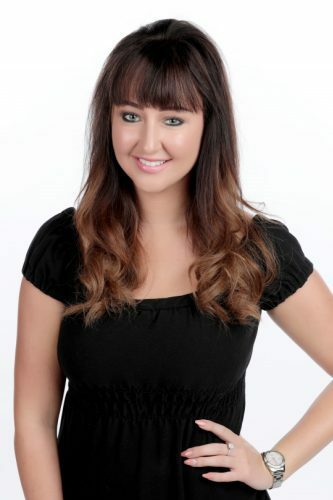 Katie Godfrey: Director of multi award winning, KG Salon – beauty salon and franchise. 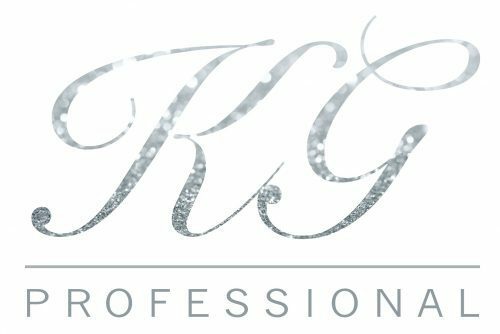 Director of KG Professional – eyelash training and products. Entrepreneur, educator and business mentor. Katie has been in the industry running her own companies for 9 years. She also helps salon owners and therapists to grow their business with mentoring and workshops.